Wow. First, I wanted to thank you all for all of the kind comments throughout this six month challenge. 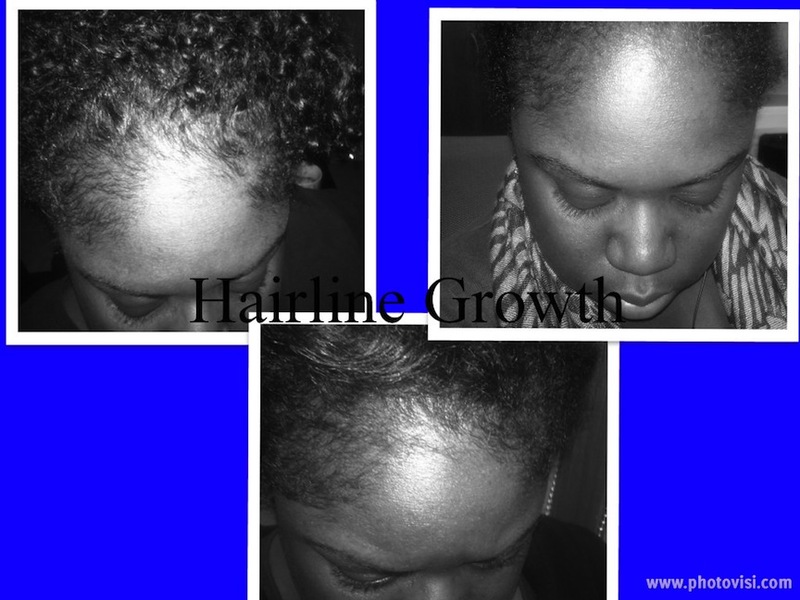 I have learned so much about taking care of my hair from viewing Shelli’s site and the results don’t lie. My hair when straightened is about an inch short of BSL and shoulder length when curly. My edges has filled in more with daily use of my Castor Oil oil blend and I expect it to grow more. 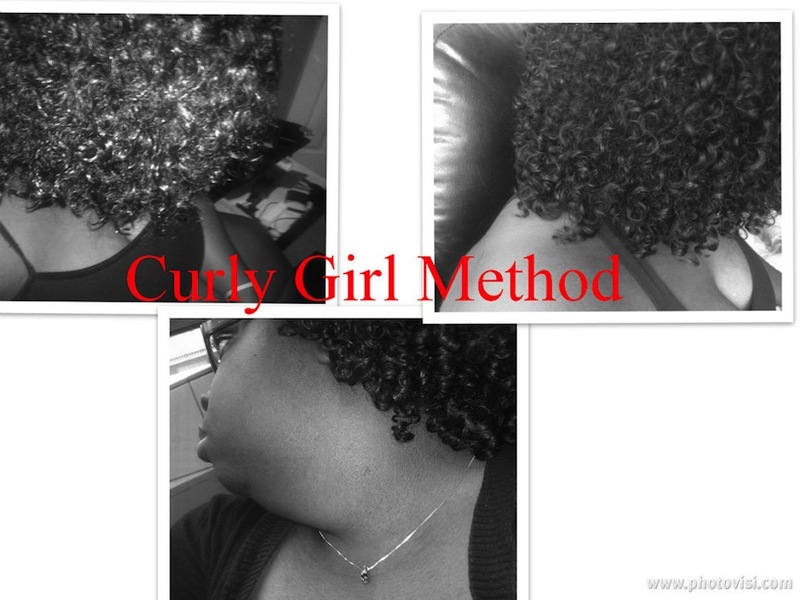 I’m still following the Curly Girl method and have a set regimen in place, which might be modified with the upcoming cold weather. If anyone has a CG-friendly moisturizer, please let me know. 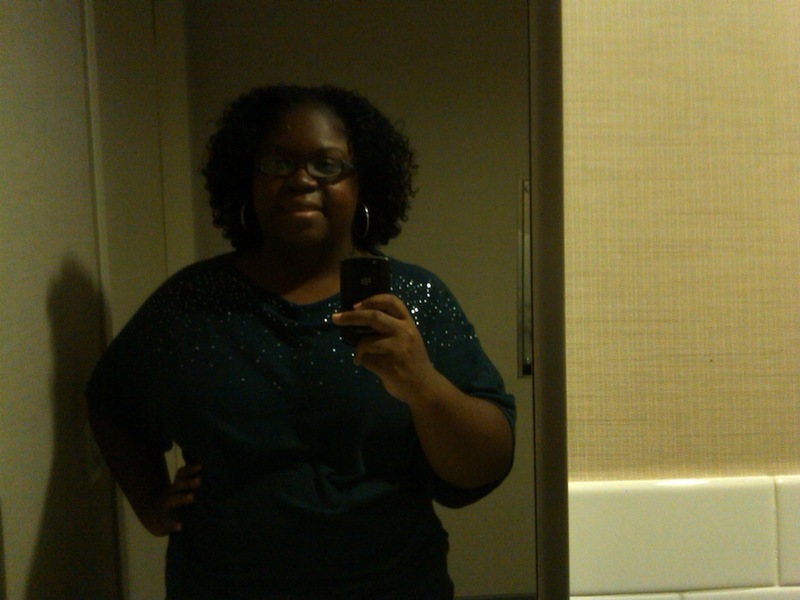 I’ve reached my hair goal and will be looking into finding more styling options other than WNG or Two-strand twists. Overall, the weight loss journey hasn’t gone as well, but I’m ready to continue the challenge on my own. 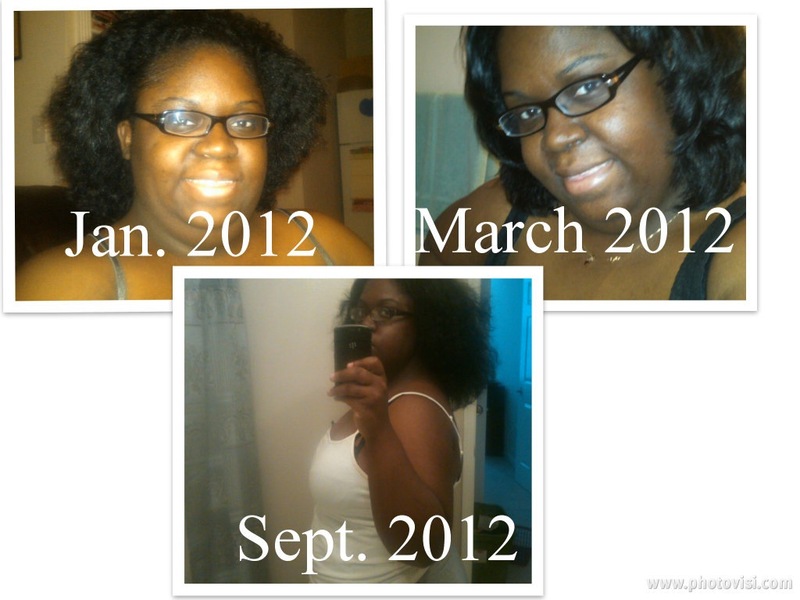 Since my hair is at a length that I am comfortable with now, I can focus more on losing weight. I didn’t make my 20 lbs weight loss goal, but I have lost a lot of inches. Even though I didn’t make my goal, I am still planning on purchasing the Garmin FR70 Fitness Watch with Heart-Rate Monitor. I will continue doing the Supreme 90 DVD, but I’m thinking of buying the Turbo Fire DVD to increase the workout complexity.